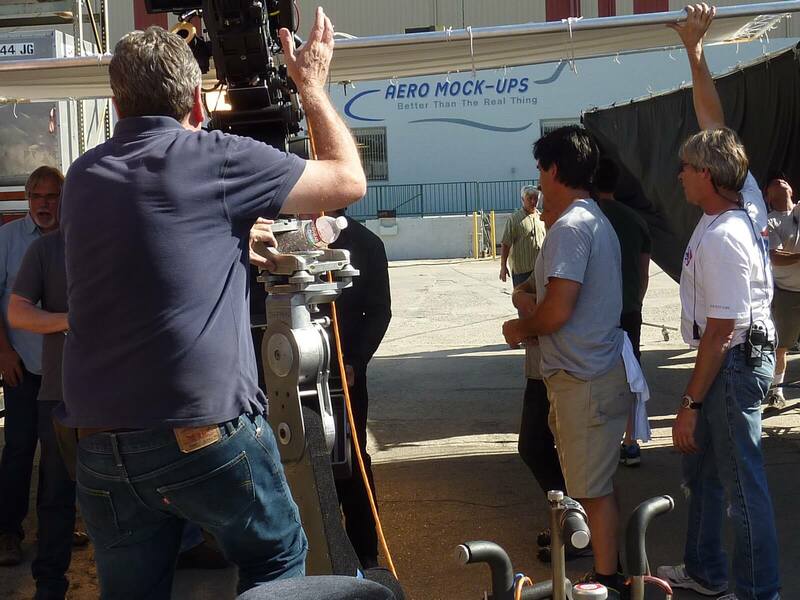 Red 2 Films Scenes On Location At Aero Mock-Ups | Aero Mock-Ups Inc. In a follow-up to the hit 2010 action comedy thriller, the sequel Red 2 starring Oscar winning Sir Anthony Hopkins ended up filming scenes on the lot of Aero Mock-Ups. Directed by Dean Parisot, with Bruce Willis, Anthony Hopkins, John Malkovich, Helen Mirren, the film is scheduled to be released this Summer.